At Redwood we believe that every child’s educational experience is unique. Our philosophy focuses on guiding every child through their individual learning journey. Through building self esteem and confidence we ensure that children develop as independent, resilient and motivated learners. 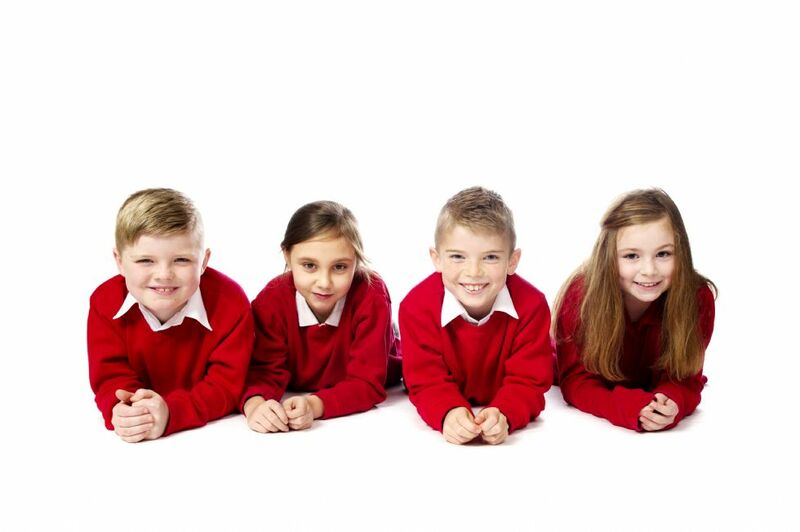 At Maltby Redwood Academy we believe that the school curriculum should be broad and balanced, offering children the opportunity to achieve success in many different areas. Although our curriculum is based on the National expectations, there are other planned opportunities that make up the wider curriculum. We have a fantastic staff who are committed to supporting, guiding and enabling your son/daughter to develop the skills they need to flourish in their education.